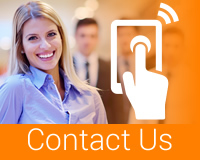 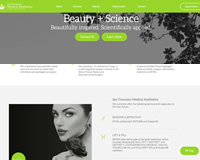 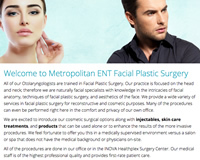 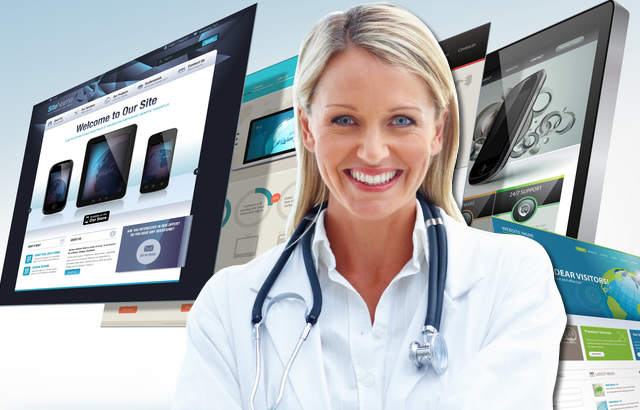 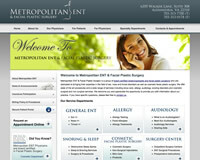 Vital Element provides plastic surgery website design. 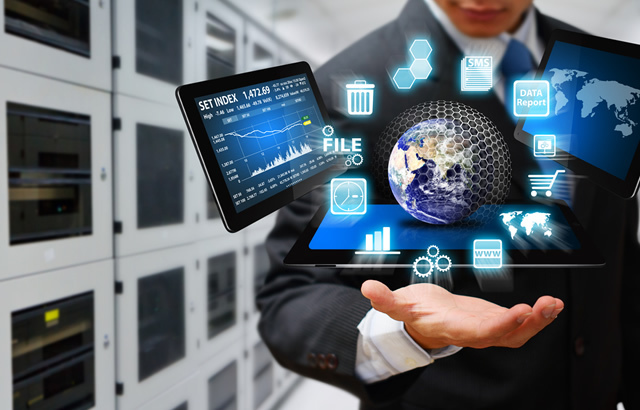 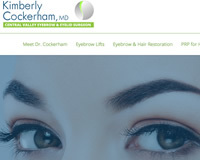 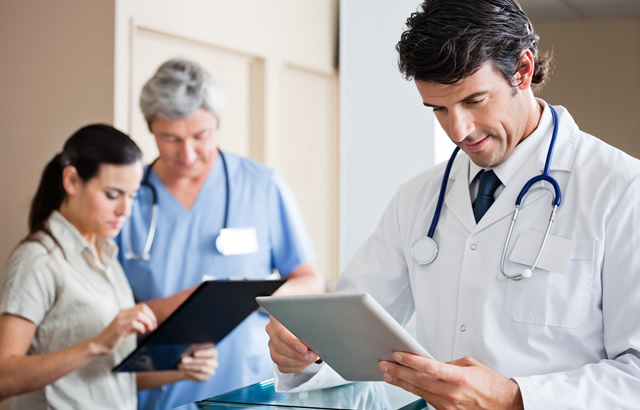 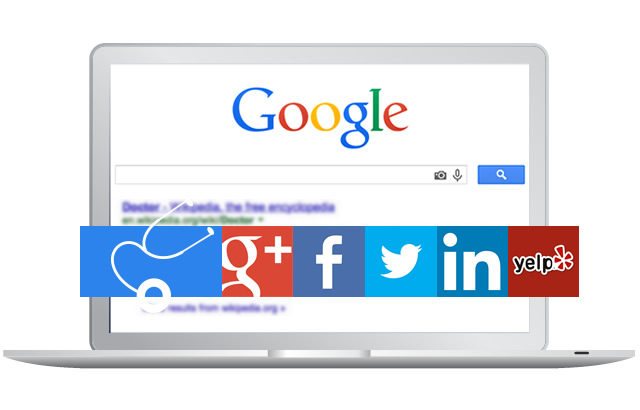 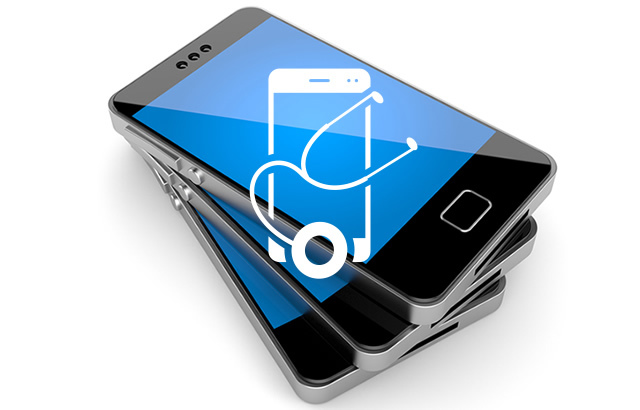 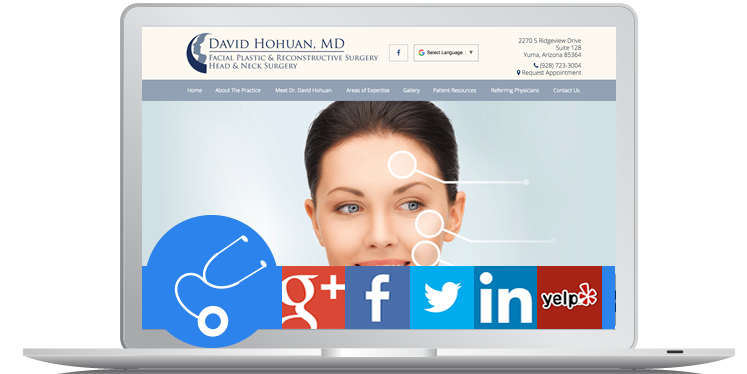 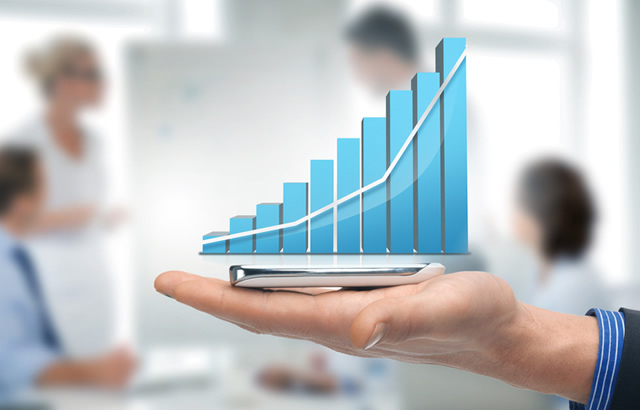 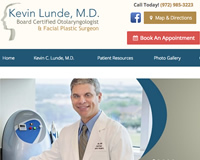 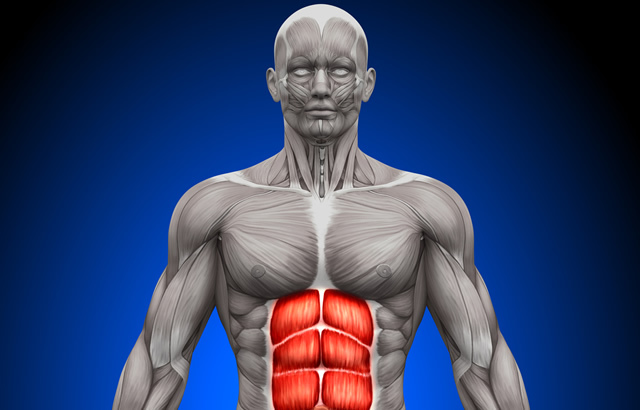 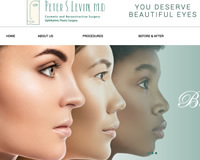 For two decades our plastic surgeons and aesthetics medical doctors have enjoyed our successful plastic surgery website design and web marketing programs. 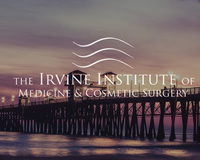 We serve plastic surgeons, facial plastic surgeons, cosmetic surgical and non-surgical aesthetics medical practices, and medical spas. 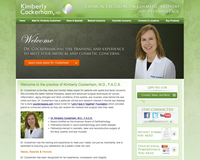 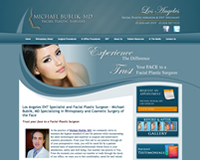 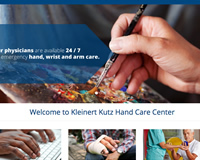 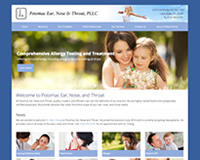 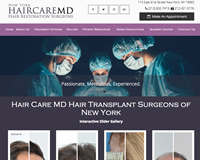 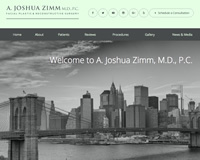 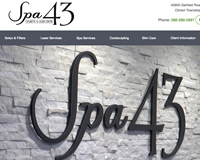 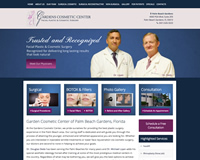 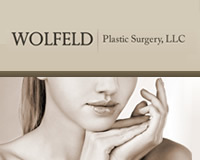 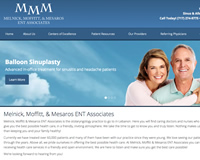 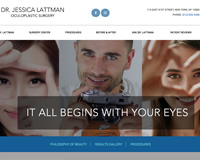 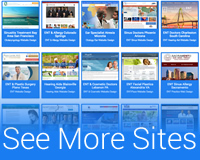 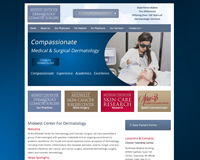 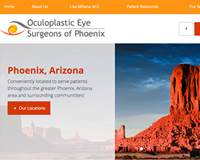 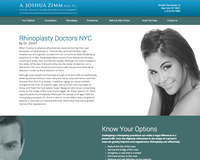 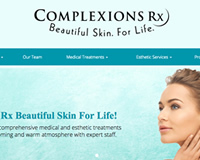 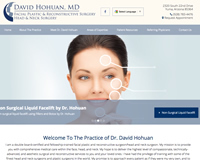 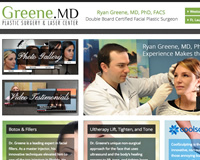 Scroll down to see some of our plastic surgery practice website designs!